For over 20 years, The Market Guys have helped investors succeed in the market with proven strategies that work in any economic environment. Our recommended starting point for most is our popular Options Oracle monthly subscription. We believe that the best way to learn is by doing. Join the thousands who have made this commitment to hands-on education, and subscribe to our weekly Oracle newsletters. Each week, the Oracle will review one or more stock picks and provide an in-depth analysis on whether to buy, sell, or hold. You’ll also learn how to identify patterns, so you can make your own trading decisions with confidence. 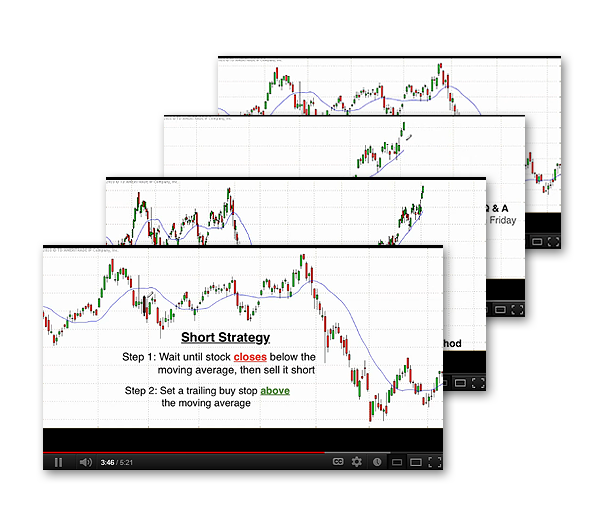 To get a feel for what we can do for your trading education, visit our Training Videos page and watch the free videos. These videos go over the fundamental principles of trading success, and will provide a great foundation for your ongoing education. If the videos are beneficial to you, we encourage you to subscribe to our weekly Oracle service, which gives you access to weekly videos and monthly Q&A webinars. Take charge of your money Learn to trade like the pros with proven strategies that work in any market. Learn to trade like a pro Learn by doing. 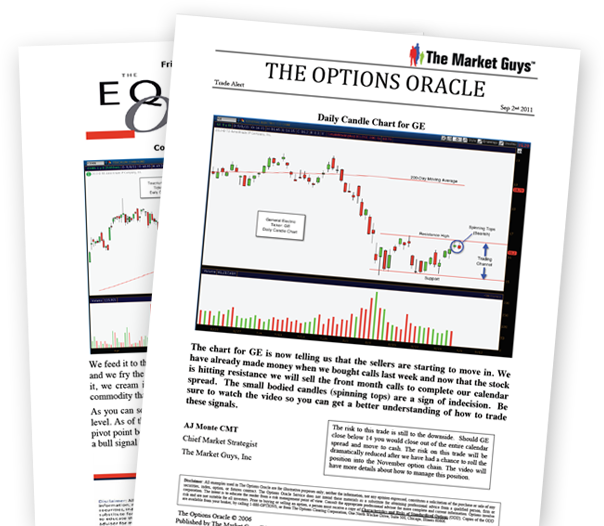 Sign up for the Oracle service and get weekly trade alerts in your inbox. Start your success today Browse our free educational video archive to get a glimpse of what we offer. AJ Monte, Chief Market Strategist with The Market Guys, will answer questions and analyze stocks during this 1 hour open house session. Learning how to identify key support and resistance levels is critical to your success as an investor and/or trader so you won’t want to miss this very special event. AJ Monte, Chief Market Strategist for The Market Guys, has developed a means by which option traders can identify price targets for entering and exiting positions using a unique, comprehensive, yet easy to understand method. The Pin Pressure Indicator™ is a calculation that computes the combined open interest traded at various strike prices and uses this data to determine price targets for individual stocks as we approach options expiration Friday. Our battle-tested and highly successful products and seminars have helped thousands of investors make money and grow their understanding of market fundamentals. 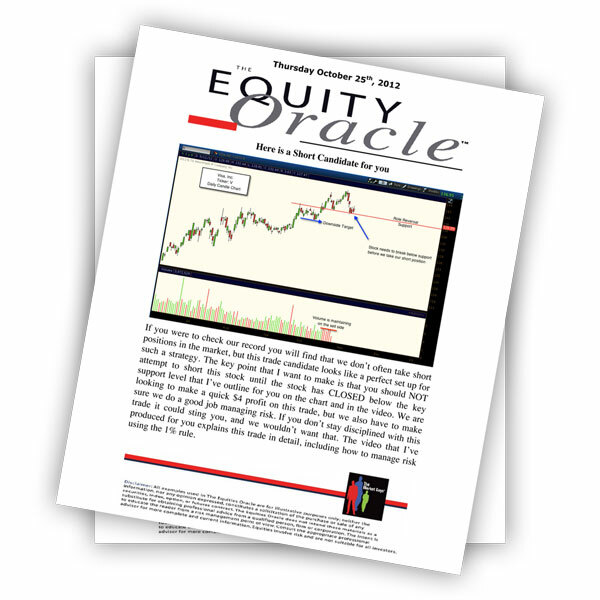 If you want to take charge of your money and increase your changes of financial success, we recommend starting with our popular Options Oracle or Equity Oracle monthly subscriptions. I wanted to let you know that your secondary instructions concerning the Equity Oracle Stock Picks are a great value added service. Thank you for that. I would even consider paying a little more each month for that service. I absolutely love them and don’t want to miss anything so I would like to become a subscriber. FYI- I’ve made a total of a 30% percent gain on two trades using your guidance on the VIX and am looking forward to many more successful trades. Thanks. I followed TMG for a long time before I became a subscriber so I’m well aware of the outstanding accuracy and track record, In fact, I made enough on one trade last month to pay for a whole year of my subscription. Thanks so much for all you’ve done for me already, I am an avid supporter. Enjoyed the session and learned lots. 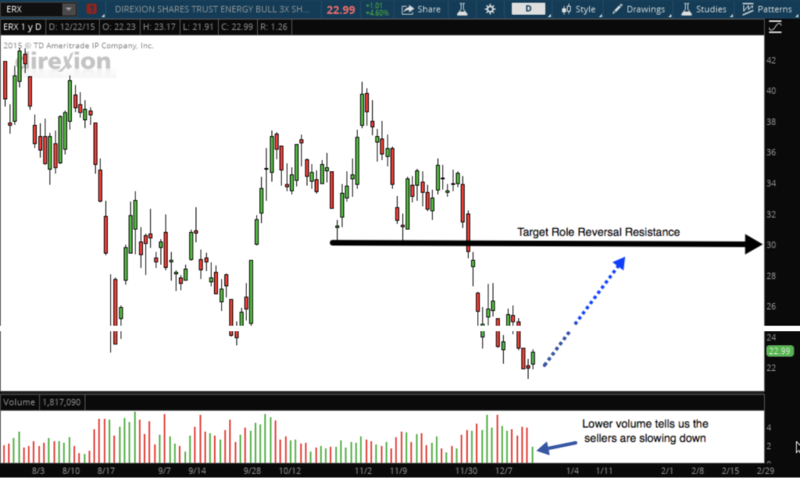 Your analogy works….now every time I look at a stock I hear “Wind beneath my wings” running around in my head! I enjoy the video library and use it frequently. I have read “The Market Guys Five Points for Trading Success” which I actually just received as a gift for becoming an Equity Oracle Subscriber. I really appreciate your seminars and your teaching abilities. I must say and have passed on to Scotia, you are by far their best presenter. I received “The Market Guys Five Points for Trading Success” personally autographed by AJ. It is much appreciated! I have learned and continue to learn a lot from AJ. He gives the best instruction in how to trade using technical analysis and how to manage risk! The Market Guys are led by AJ Monte, who has over 30 years of industry experience. He has helped thousands of individuals find a path to wealth through smart investing. 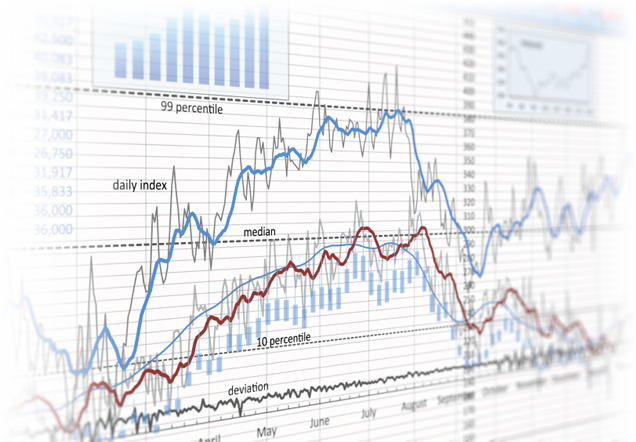 The Market Guys teach investment strategies that are based on proven methods and that work in any financial climate. The Oracle subscriptions pay for themselves! 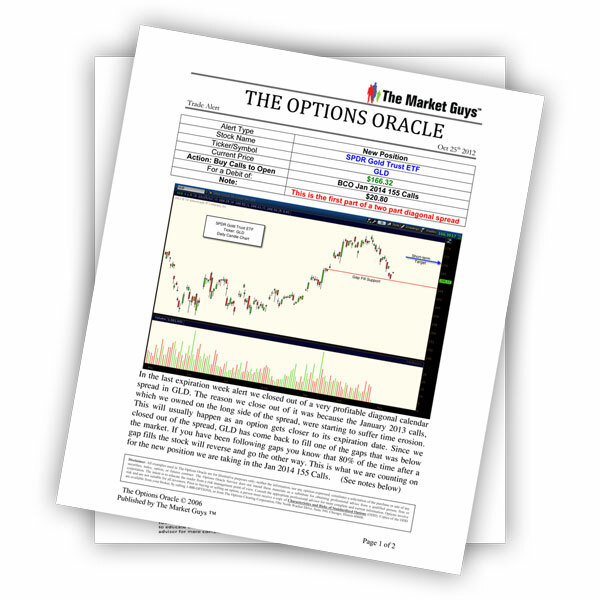 In addition to detailed weekly market reports, Options Oracle subscribers have access to live monthly webinars with detailed analysis and an open Q&A session with AJ. There's nothing like a live event for learning market fundamentals. The Market Guys travel far and wide, and could be in your area soon; check back for periodic calendar updates.